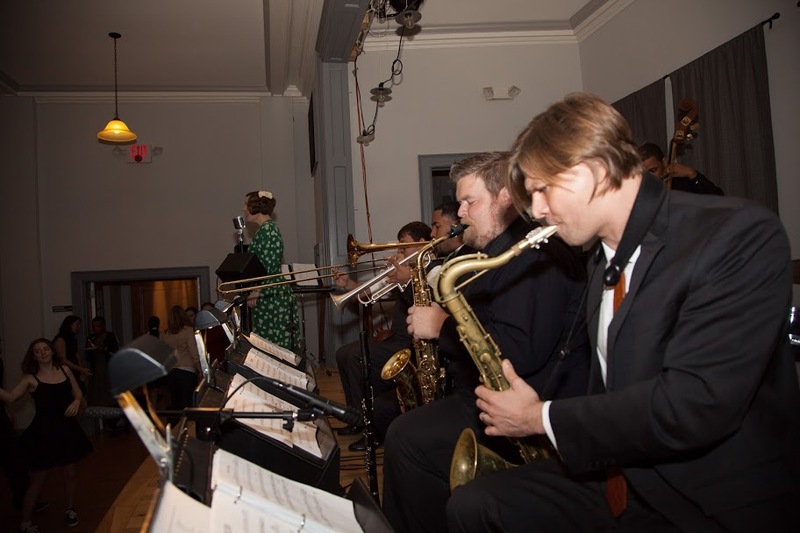 On Saturday, March 2, 2013, the Mint Julep Jazz Band will be back at the Murphey School for a swing dance, hosted by the Triangle Swing Dance Society. TSDS is also hosting a day of swing dance workshops that Saturday called Localpalooza, which features many of the local swing dance instructors teaching a range of classes for all levels. If you are interested in learning how to dance, this would be a great beginner crash course! If you already know how to dance, there’s a little something for everyone – information on the workshops can be found on the Triangle Swing Dance Society website.